JJ MAKEUP REMOVAL PADS 80'S.. 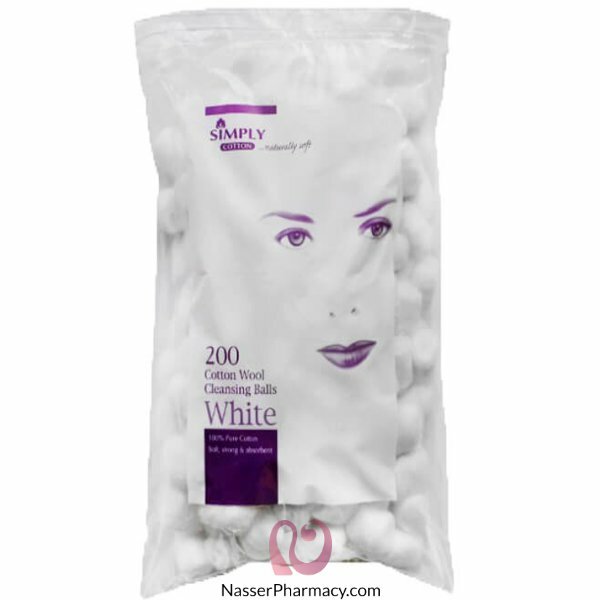 Simply Cotton Cleansing Balls are made from 100% Pure Cotton. All Simply Cotton products are made fr.. Perform a variety of different cosmetic tasks with Simply Cotton Pleat.Simply Cotton Wool Pleat is m..